1) Twitter: This is my best app so far! I have been on Twitter since 2010, but I never really knew how it worked until say about 3-4 years ago, and boy does it do wonders for my blog! I always ask every one I meet if they are on Twitter, especially bloggers and business owners, because I feel it's one of those apps you just have to be on. There's no limit whatsoever to the amount of times you get to promote your posts, and that's my favourite part! Also, never underestimate the power of retweets! What do you need? All you have to do is tell people to please retweet for you! Twitter is exciting and very helpful, that I can tell you. 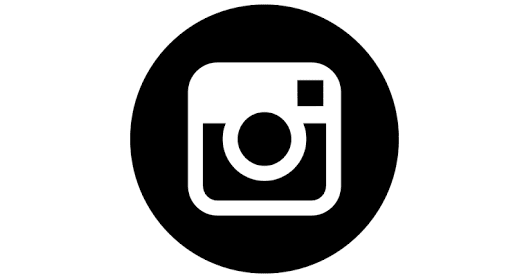 Seriously though, Instagram is also another social media app that we millenials can't just wave aside. Asides all the shenanigans that comes with these apps, they're extremely useful if you know how to do it right. (still working on that!) I was telling a friend of mine who is an entrepreneur that the whole purpose of joining the social media train, is to network and reach a wider coverage of people whether for your business, blog, etc. This is not a train that you should sleep on, you have to join this one. There are so many features introduced everyday to make it more sophisticated and useful, all you have to do is learn how to use it to your advantage. 3) Bloglovin: My friend Kuti introduced me to this app and I've loved it ever since! It's an amazing app to catch up with some of the finest blog around the globe. For me, it keeps me updated and inspired in a way. There are some blogs and sites that I always look forward to their posts like careergirldaily, Marc and Angel Hack Life (it's an inspirational blog owned by a couple), a pair and a spare, a little blog of books, etc. Bloglovin always comes through for me. 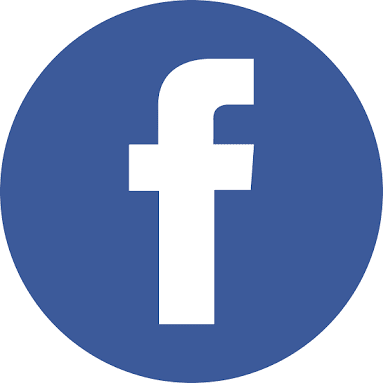 4) Facebook: Our good ol' facebook is also a very good app that helps you because honestly, let's face it, there are a lot of 'friends' there that you would be teaching out to by just putting up your posts and promoting it. Talk about wide coverage. 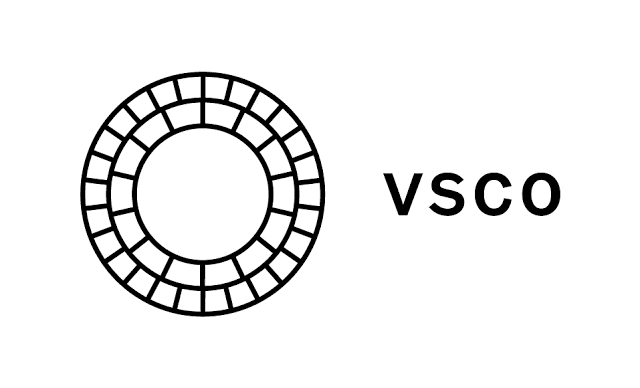 5) VSCO: This is not like your regular app, it's a camera that snaps fire! I got to know about VSCO from instagram, I noticed that a lot of people use it to take their pictures and I thought to try it out. I use this camera app to take my normal day pictures as well as my flatlay pictures. I haven't really gotten around the editing but the app is a 💯 that I can guarantee. 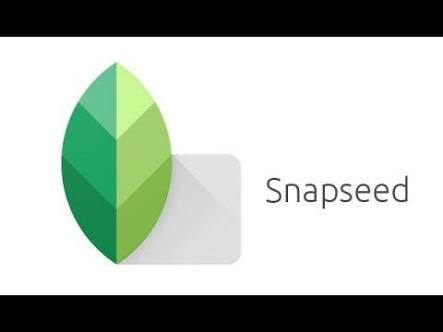 6) Snapseed: This is also a camera-ish app, you know bloggers like taking pictures of everything 😊 I got to know about this pretty recently through a post by ijenna of miralabelle.com and I've been hooked since then. After taking my pictures with VSCO, I go to snapseed to edit it and the results are always amazing! 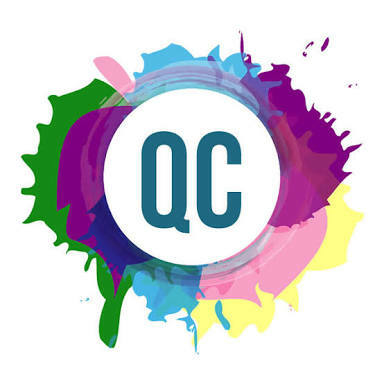 7) Desygner: This app is pretty similar to canva, maybe not as popular, but it also does the job too. I use desygner to 'desygn' my post titles. The app has different templates for different purposes, so I just go there and pick the one and I want and customize it to my own taste. You can use their own images if it's relevant to your post, or use you can use yours, whichever works best for you. 8) Quote Creator: if you follow me on instagram, you know my page is full of words and quotes. I've received DM's asking me the app I use in creating my posts, and i tell them I don't use just one. Actually I've used quite a number of them, from textgram, notegraphy, well these are the ones I have left in my phone, but I've decided to stick to Quote Creator for now. It's very minimalist, you know how we bloggers love that! It does the work very well too, and I use it ALL the time! It's very effective. 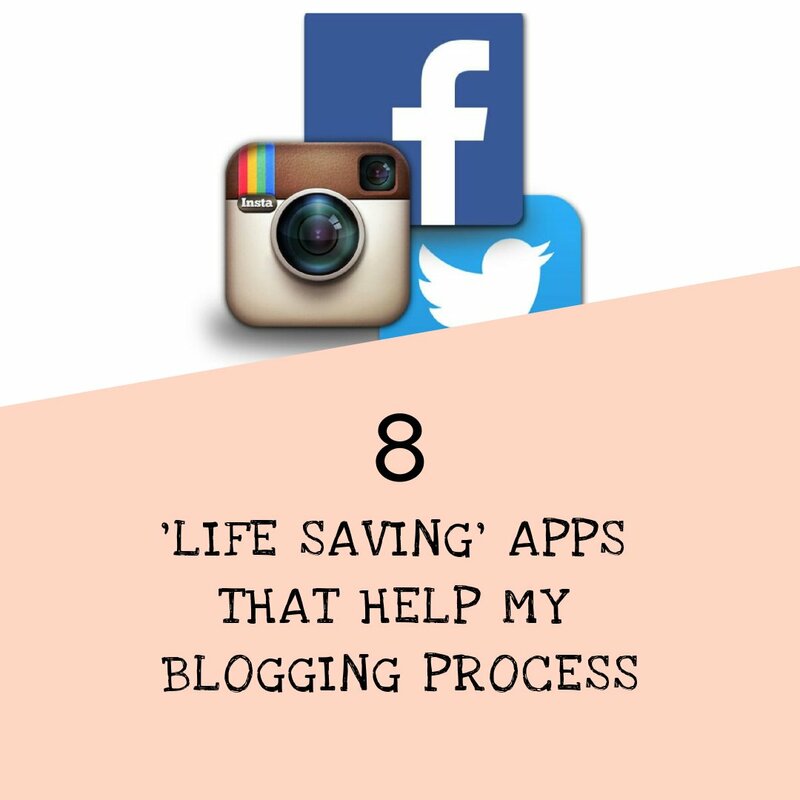 Well, those are my 'Life saving' apps that help my blogging journey. What are your favourite apps in your phone? How do they help you daily in your career or business? I would love to know your thoughts. And to think I have VSCO and Snapseed on my phone but I've never gotten around to how to use it...I would stick around it more now until I figure it out. The only App I seem not to have on this list is Bloglovin, guess it's because I'm hosted on Wordpress. Awespme post, I agree with all you've raised and a blogger/writer that is not on Instagram is not a blogger please....Same words I told a fellow blogger yesterday.